Dallas police officer Amber Guyger's explanation that she killed Botham Jean, a neighbor who lived above her, because she mistook his apartment for her own has been dismissed as implausible and self-serving by his family and their lawyers. Experts on police training and psychologists, however, are split as to the credibility of Guyger's story about how she came to kill the 26-year-old Jean, and that credibility will be key to whether a grand jury will indict Guyger and whether she could persuade a trial jury that the killing was tragic, but justifiable. Guyger, 30, has been booked on an initial charge of manslaughter in last week's killing of Jean, whose funeral was Thursday, exactly a week after the deadly encounter. Guyger told investigators that she parked on the wrong floor of her building after returning home from work late that night and she mistakenly entered Jean's apartment, which was right above her third-floor unit. The family’s attorneys will hold a press conference at noon. 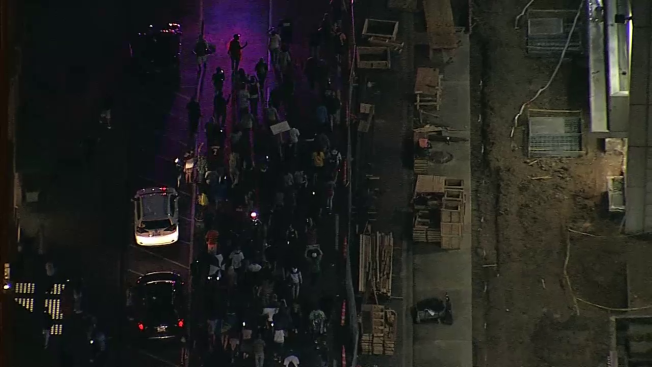 Along with greater transparency, the family’s attorneys would like Guyger fired from the Dallas police department, and for her toxicology report to be released. 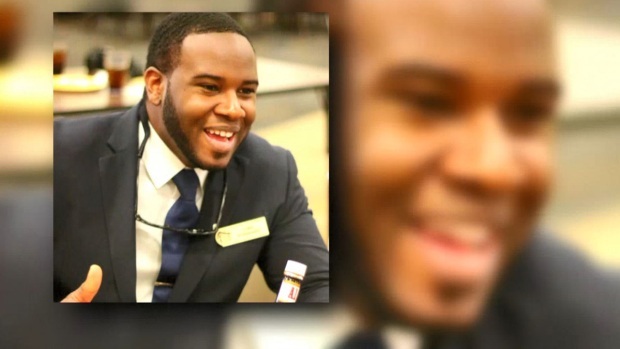 The family of Botham Jean, the 26-year-old worship leader who was shot and killed inside of his apartment, is calling for greater transparency in the investigation.